The model - this model was released in Hong Kong on 3rd March 2001. It features a driver, opening engine and a detailed chassis. 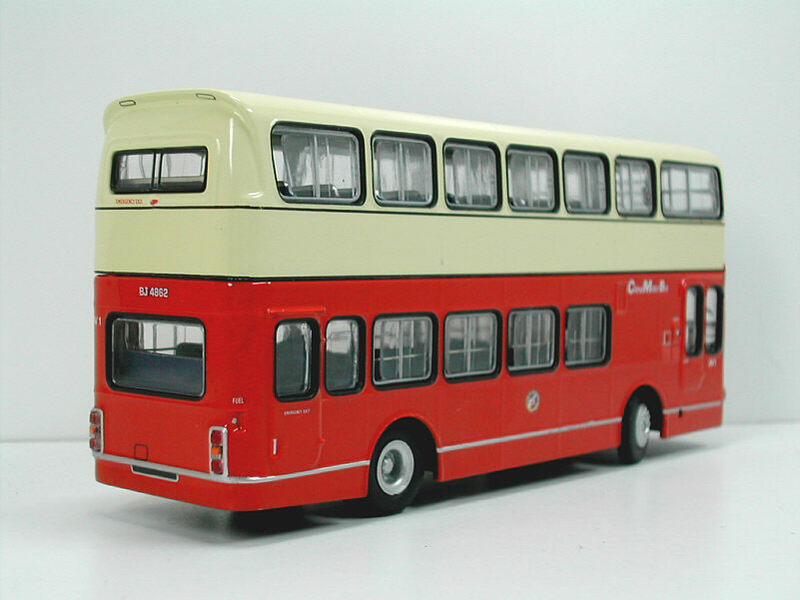 The bus - The first of two trial Ailsa's was built as the forty-first unit of a batch of forty for Alexander (Fife), part of the Scottish Bus Group. The most obvious link to the SBG is its destination screen. 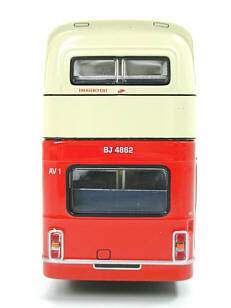 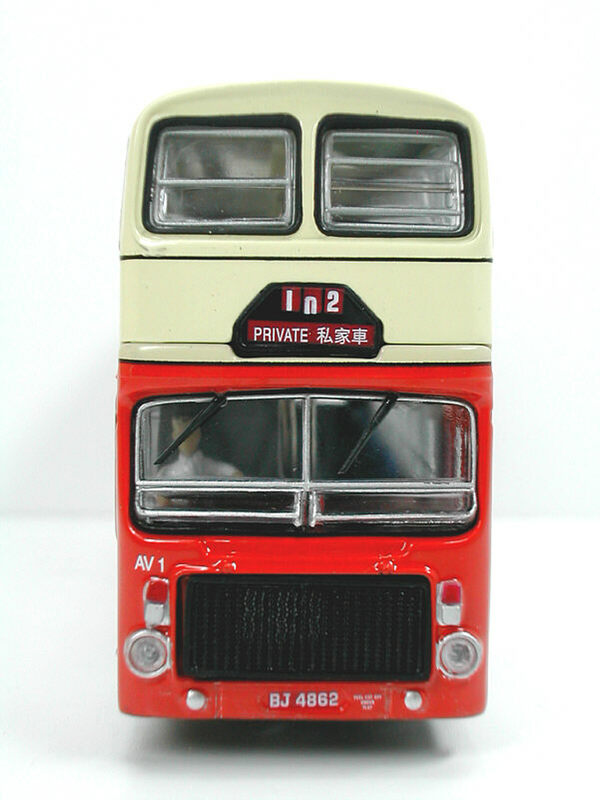 It was first registered in Hong Kong in 1975, being withdrawn in 1991. 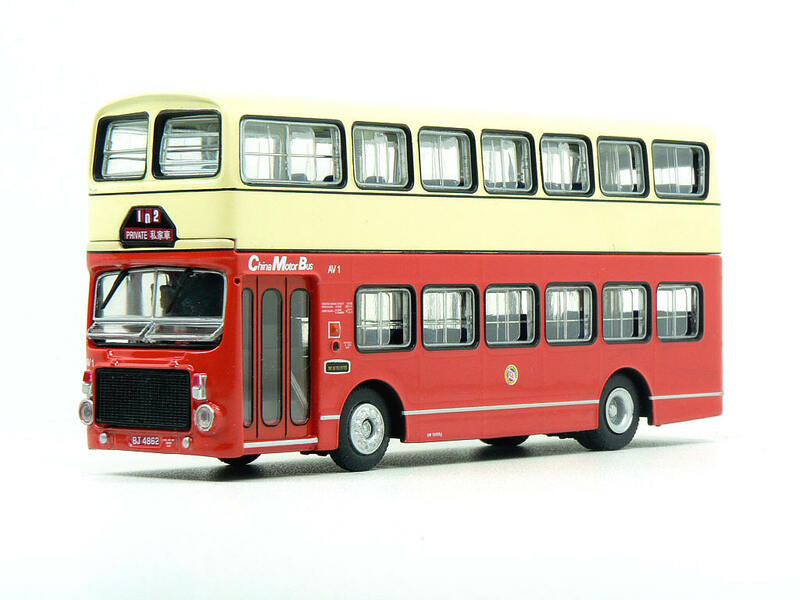 AV2, the second trial bus followed in 1976, but this, and the eventual order for 6 such buses, were to the longer length of 10.3m, as opposed to the 9.8m length of AV1. 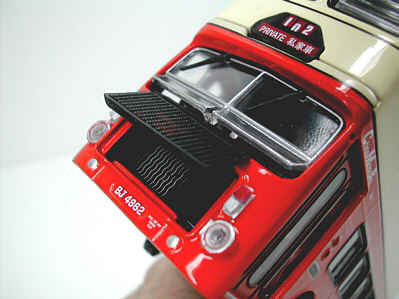 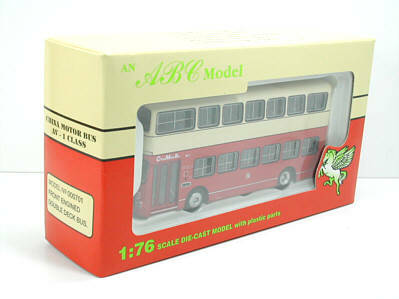 "Hong Kong Buses - China Motor Bus - 65 years"